Verifiable electronic voting has been extensively researched for over twenty years, but few protocols have achieved real-life deployment. 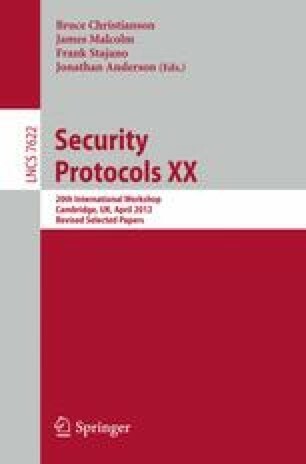 A key impediment, we argue, is caused by the existing protocols’ universal reliance on the probity of the tallying authorities. This might seem surprising to many people as dependence on tallying authorities has been a de facto standard in the field. However, this dependence is actually a legacy inherited from traditional physical voting, one that has proved problematic in the electronic context. In this paper, we propose a radically new concept called “self-enforcing electronic voting”, which refers to voting systems that are free from reliance on any tallying authority. This proposal goes significantly further than all existing or proposed e-voting systems. We explain the feasibility of this new approach, with a theoretical definition of the system properties, a concrete engineering design, a practical implementation, and real-world trial experiments. We also highlight some open issues for further research.